The blue also looks darker but that may just be the lighting. I got these from pre-Black Friday shopping. I got them at Wal-Mart; Stormbringer was $34 and Firstbourne was $56 before tax. 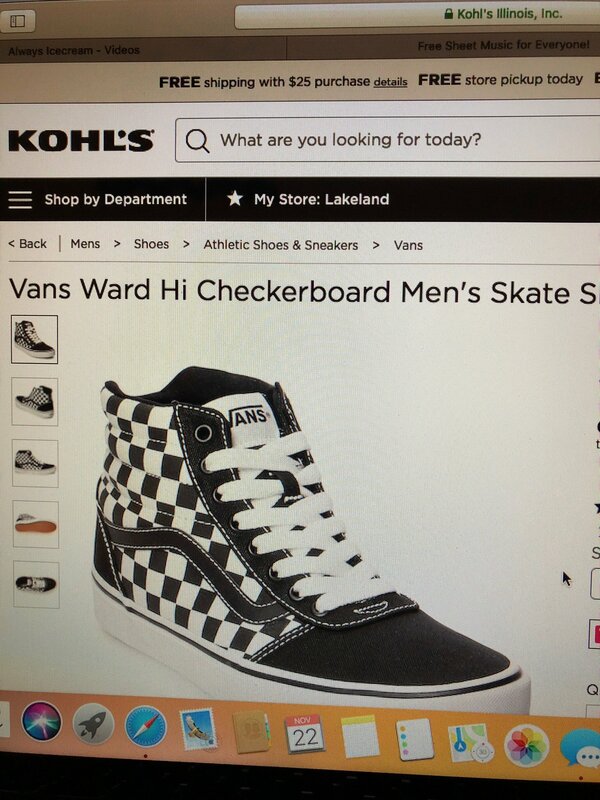 Vans are cool, but way overpriced. My brother is addicted to them. He keeps looking at them and changing the next style he's gonna get, and he doesn't even have the money. 60% off Ninjago Movie minifigures. Fourteen of them for $23.60. The bowl on the left is the keep pile, bowl on the right is the sell pile. 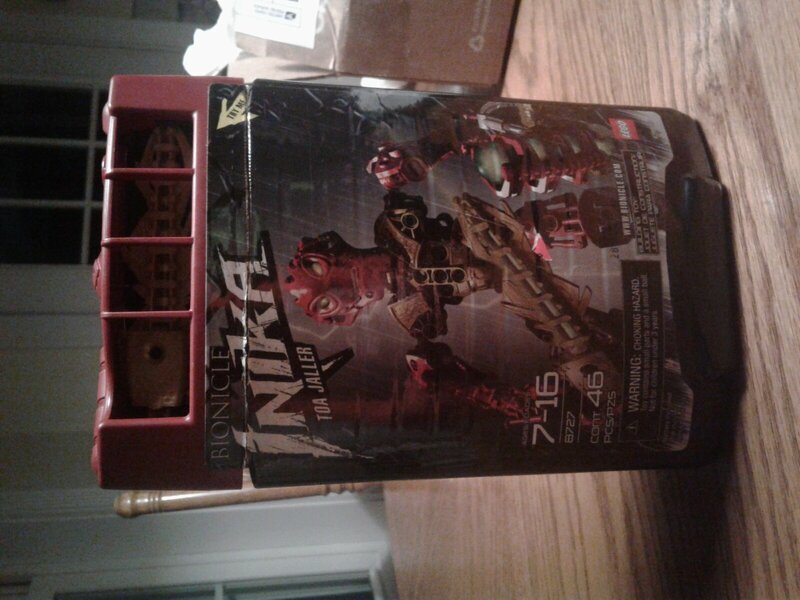 I got Lehvak by trading Pahnrak for him with another Bionicle fan, who was missing Pahnrak from his collection. And now we are both happy! I don't have to stare all the day to Pahnrak's unpleasant brown color! 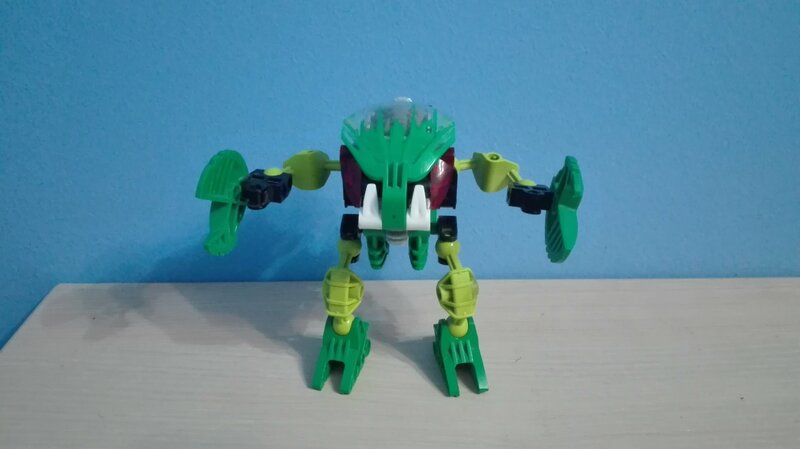 And I never got a Bohrok set before. Also, this is probably the oldest set I have, due to the fact that I don't have any Toa Mata sets yet. I think that that Levahk has a Korahk Krana. That is true. The guy gave me the wrong krana. Well at least is better then nothing (like all the Rakshi I have miss their kraata). And it just so happens that my Korahk is missing it’s Krana. What’s even weirder is that I have an spare Lehvak Krana. Yeah, I like to keep my unique Krana anyway, as I think they’re a Krana Su and a Krana Ca. Been waiting for this baby for days. Should we "RIP" or congratulate he who hath ascended? Was it sealed or just re-packed In the canister? Repacked probably, you can see where it was opened.